SCOTTSDALE, Ariz. – Bullfighters Only is teaming up with Barrett-Jackson Auctions to produce an unprecedented freestyle bullfighting event that will take place at the famed Scottsdale Auction, Jan. 17-19. 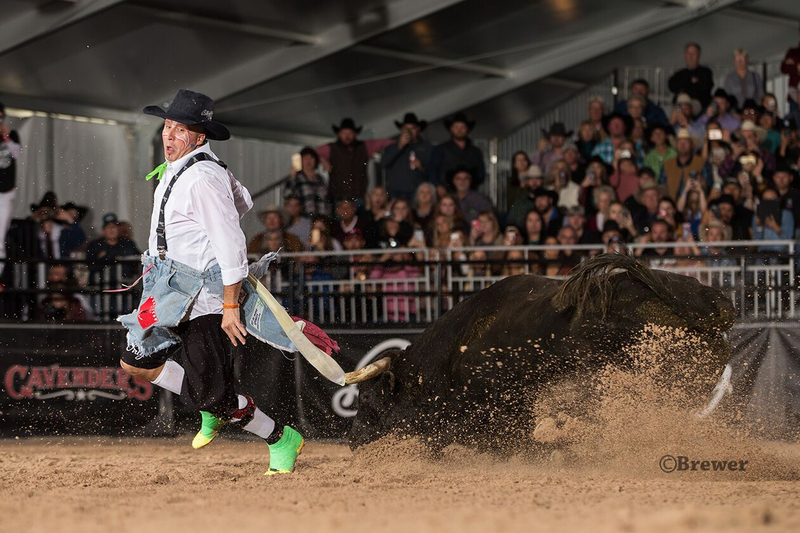 The Bullfighters Only Barrett-Jackson Invitational will feature the top athletes from BFO, showcasing their talents in the ultimate display of man-vs.-beast. The three-day showdown is a testament to each man’s hardy courage, while facing down intensely angry Spanish fighting bulls. Combatants have up to 60 seconds to gain as many points possible. With 100 points being the perfect score, bullfighters can earn up to 50 points by exhibiting style and control while maneuvering around and jumping over the fighting bull. The bull, bred for this type of fight, can also tally up to 50 points for its speed, aggressiveness and willingness to stay engaged in the bout. The competition begins at 7:30 p.m. each day at the WestWorld Equidome in Scottsdale and will be a great fit for fans who want to get their motors running in a different capacity. Unlike traditional Latin bullfighting, the bulls in BFO’s competition are at no disadvantage. Superstars like “Spitfire” and “Sid Vicious” weigh around 1,500 pounds and possess an aggressive and forceful nature that’s been bred into them for more than 1300 years. Bullfighters Only is the premier freestyle bullfighting organization in the world, and having the top athletes on both sides of the equation is a key reason why. The Barrett Jackson Invitational will feature the greatest freestyle bullfighters in the game, including Weston Rutkowski, Beau Schueth, Toby Inman and Ross Hill.